Bloomington Police Chief Jeff Potts said a 5-year-old child who was thrown or pushed by an apparent stranger from the third floor of Minnesota's Mall of America is "still alive" and receiving care in the hospital, and the suspect identified as Emmanuel Deshawn Aranda has been arrested and charged with attempted homicide. 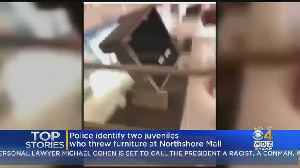 ROUGH CUT (NO REPORTER NARRATION) A 5-year-old child suffered "significant injuries" on Friday after being thrown or pushed by an apparent stranger from the third floor of Minnesota's Mall of America, and a man who fled the scene was arrested, police said. The child was rushed to a hospital after officers and passersby provided aid at the scene, Bloomington Police Chief Jeff Potts said. Police said the suspect, a 24-year-old man, was arrested inside the mall, one of the state's leading tourist attractions. 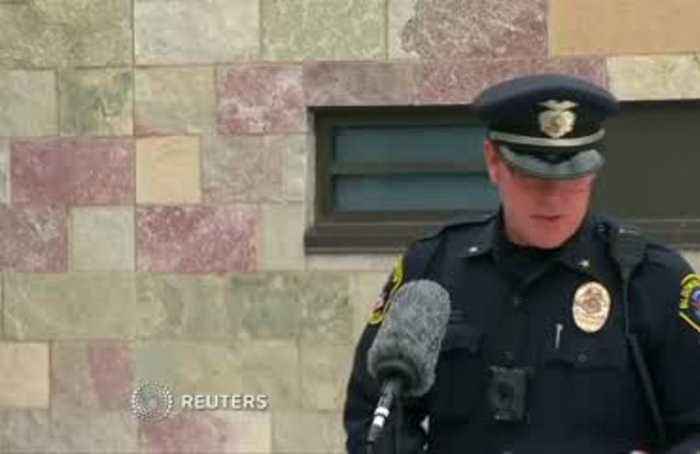 "At this time we do not believe there is a relationship between the suspect and the child or the family of the child, and we are actively investigating as to why this incident occurred," Potts said at a briefing just outside the mall. Neither the suspect nor the child was immediately identified, and the child's condition was not immediately known. Police received an initial report at 10:17 a.m.
Saying that a child had fallen from the third level of the mall, but witnesses reported that the child was pushed or thrown by a man, Potts said. "We don't believe that there is a threat to the public at this point as the suspect has been located," he said, adding that the incident appeared to be isolated. 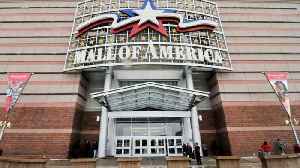 The Mall of America, home to 330 stores, is located in the city of Bloomington, just south of Minneapolis. 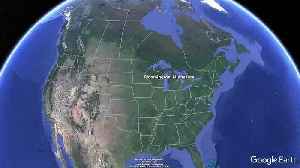 According to the mall's website, it is visited by 40 million people from around the world each year. 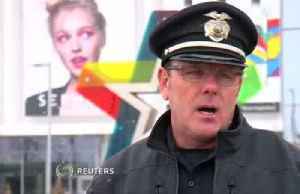 Newser.com recently wrote, "A man accused of pushing or throwing a child from a third-floor balcony at Minnesota's Mall of America had twice been ordered to stay away from the mall." His name is.. 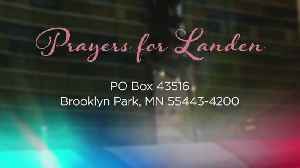 According to Reuters, police said a 5-year-old child suffered “significant injuries” on Friday after being thrown or pushed by an apparent stranger from the third floor of Minnesota’s Mall of..
A 24-year-old man with a criminal history involving Mall of America is in police custody, accused of throwing a young boy over a third-floor balcony, reports Erin Hassanzadeh (2:51). 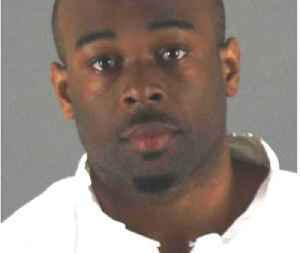 WCCO 4 News At 10..
A 24-year-old man with a criminal history involving Mall of America is in police custody, accused of throwing a young boy over a third-floor balcony, reports Katie Steiner (2:42). 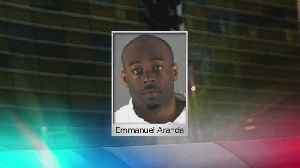 WCCO 4 News At 6 –..
Police say a 24-year-old man threw a five-year-old child from a third floor balcony at the Mall of America in Minnesota. The child suffered significant injuries. Rough Cut (no reporter narration). There are reports of a disturbing incident at the Mall of America.